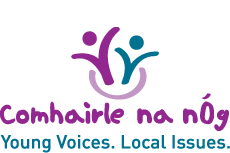 The DCYA Participation Hub, Hub na nÓg is now online. 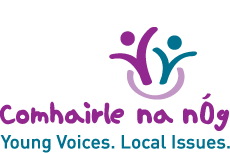 To support implementation of the National Strategy on Children and Young People’s Participation in Decision Making (2015 –2020) and Better Outcomes, Brighter Futures (BOBF) by providing information, guidance, training and practical support to Government Departments and agencies. To form partnerships with third-level and adult education institutions to oversee development of education on the right of children to a voice in the context of the UN Convention on the Rights of the Child, for professionals who work with and on behalf of children and young people.